Mask with Small Cushion - SHIPS FREE! Mask with Medium Cushion - SHIPS FREE! Mask with Large Cushion - SHIPS FREE! 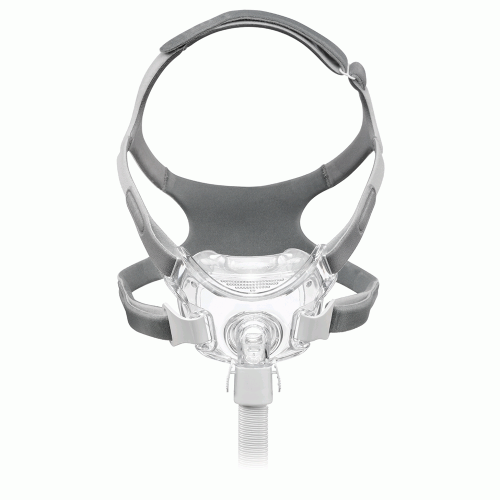 The Amara View Full Face CPAP Mask with Headgear is the most convenient full-face CPAP mask on the market. The under-the-nose layout does not require forehead support that blocks vision so people who wear the mask have the freedom to wear glasses, read a book, or even watch T.V. before falling asleep. 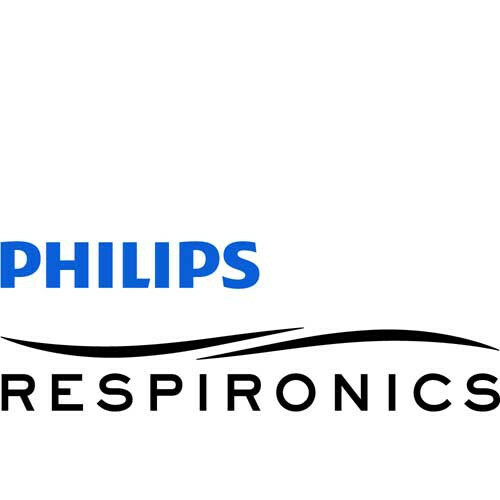 In addition to allowing wearers to maintain a full view of their surroundings, this CPAP mask by Phillips Respironics won't leave a mark across the bridge of their nose. 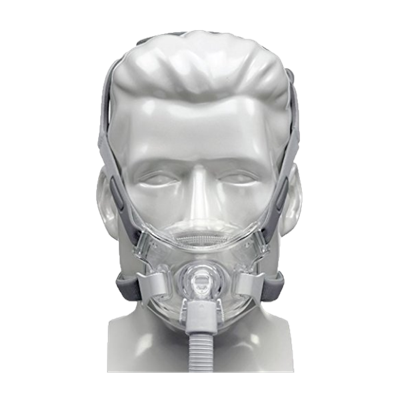 Unlike other types of CPAP masks, the Amara View Full-Face CPAP Mask comes in a universal size that will fit everyone. Wearers can specify which size of cushion they need to attain a comfortable, customized fit. The cushions are made from liquid, silicone rubber with a comfortable nostril opening that provides pressure without irritating the area. When the cushion wears out, there's no need to replace the whole mask. Wearers can simply purchase a replacement cushion in the size that they need. 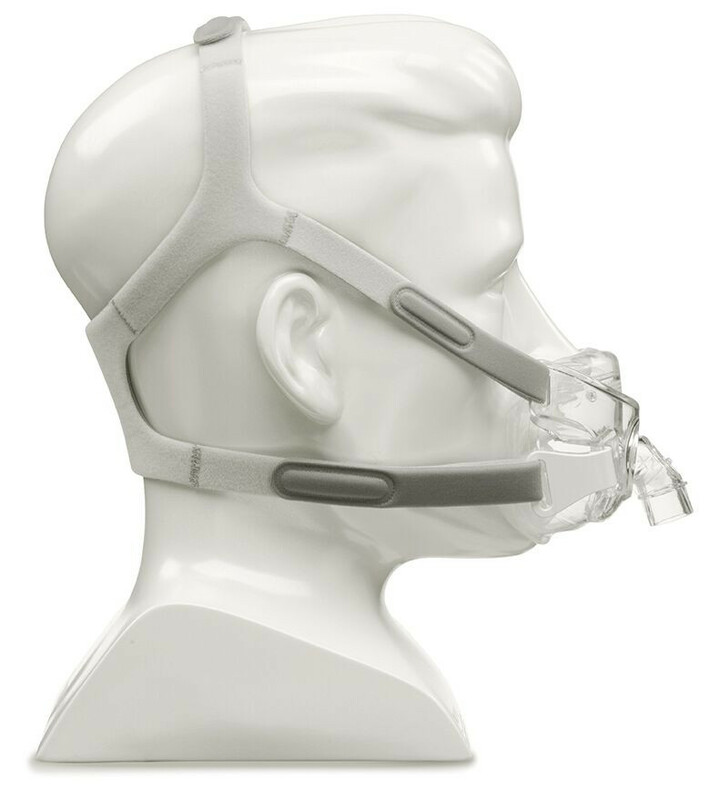 The headgear is lightweight and provides comfortable, even pressure around the head that holds the mask securely in place without causing discomfort. 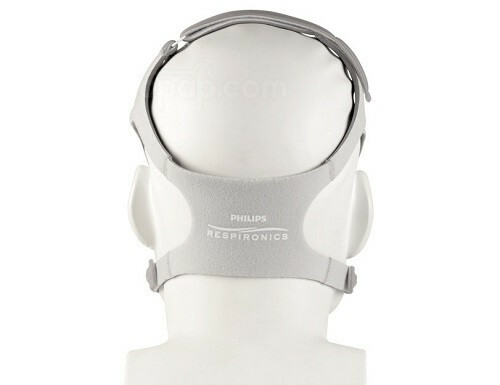 There are five adjustment points on the headgear. Four points surrounding the mask and a fifth located at the crown of the head. 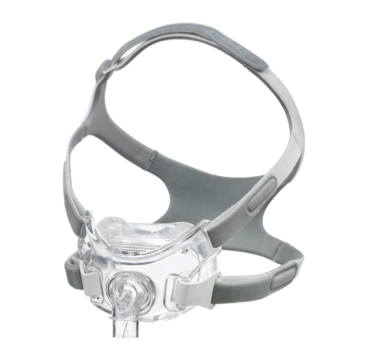 These innovative adjustment points allow wearers to customize their mask for the perfect fit. The headgear attaches to the mask by way of quick release clips. 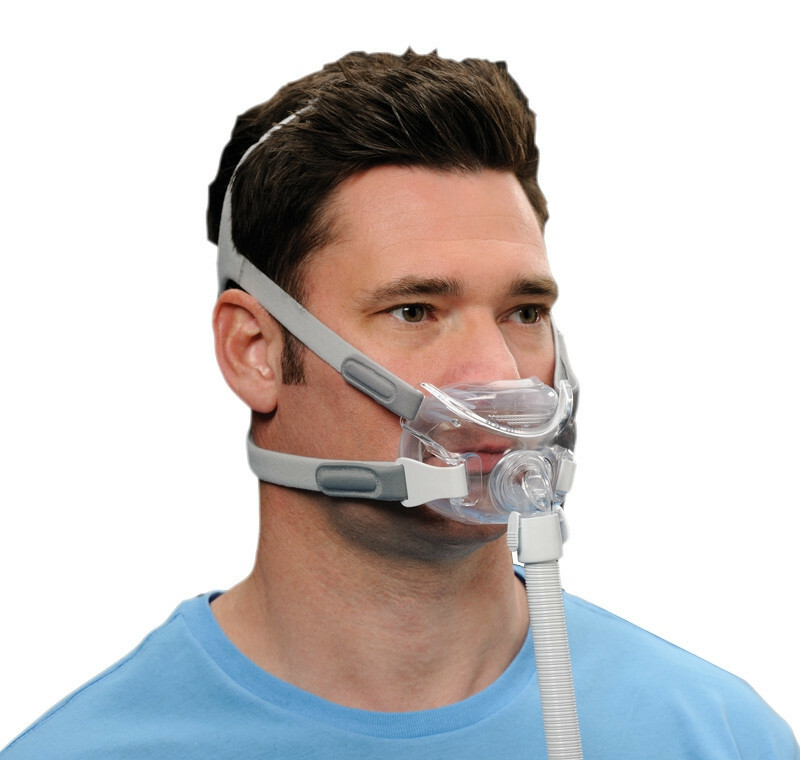 These clips are particularly useful for times when it's necessary remove the CPAP mask in the middle of the night. 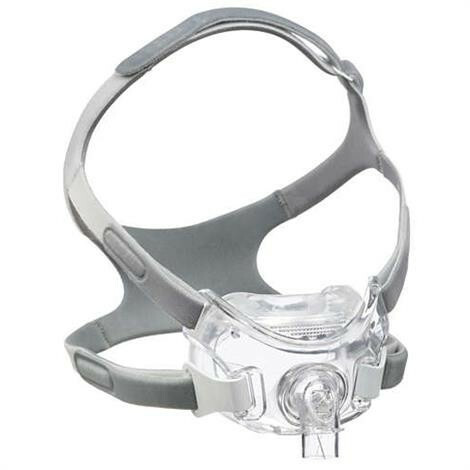 The clips make it incredibly easy to remove the mask for a moment, put it back on, and fall asleep again quickly. 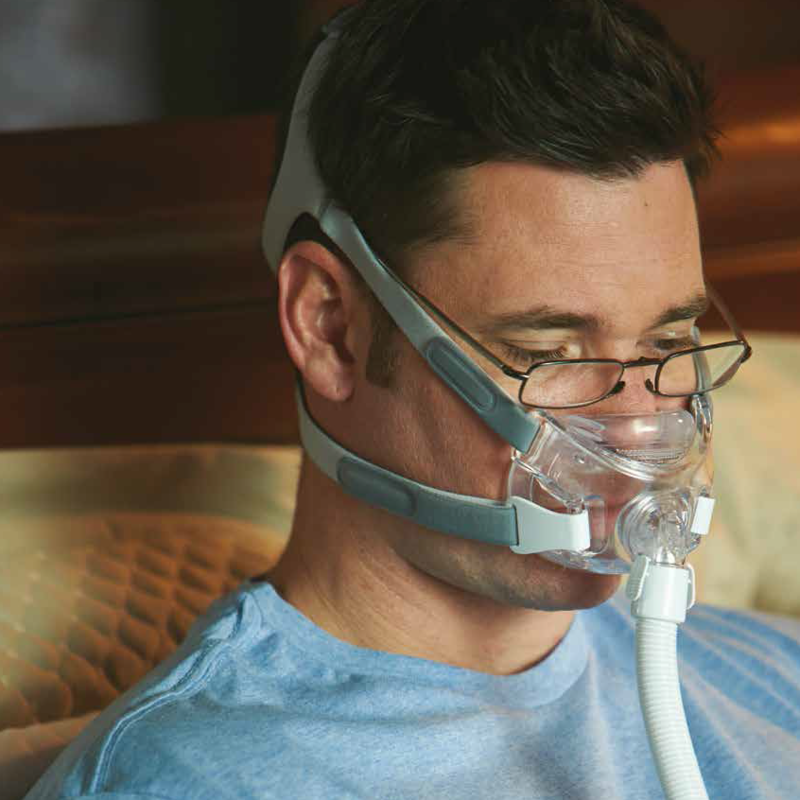 This comfortable, innovative CPAP mask is ideal for people who have things to do before bed. 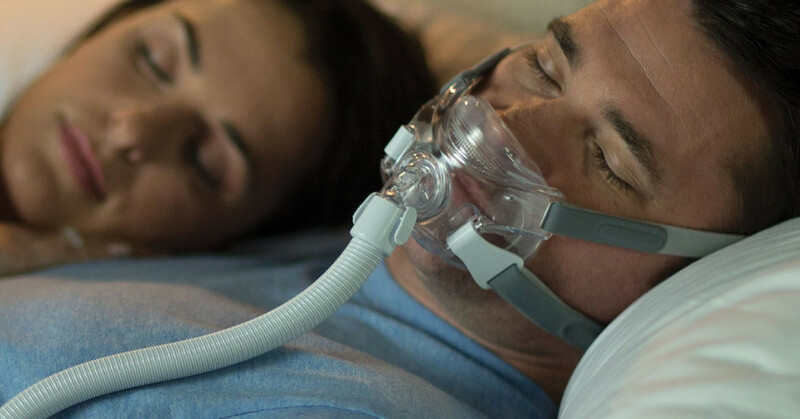 Its unique, under-the-nose design and lightweight headgear makes this Respironics CPAP mask the most convenient mask on the market. 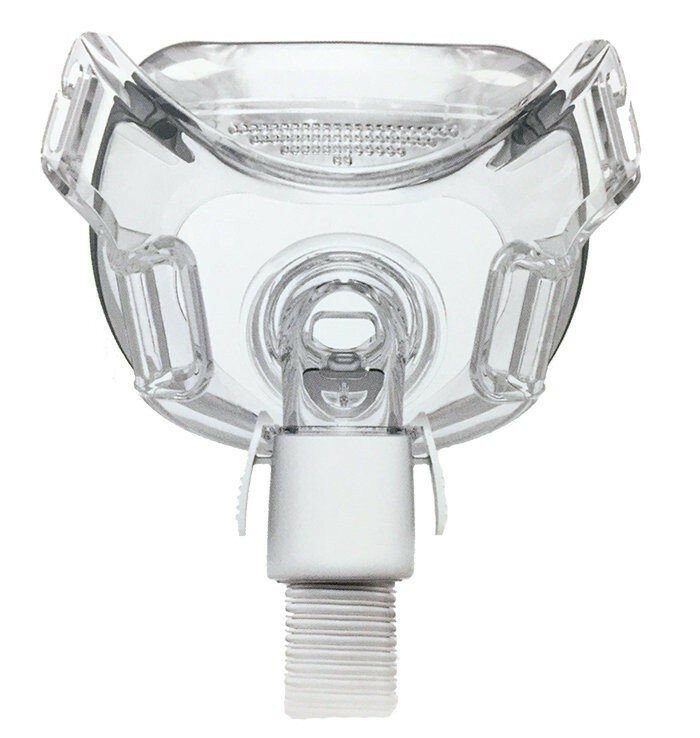 You may also be interested in other CPAP masks by Respironics such as the Amara Full-Face CPAP MASK.